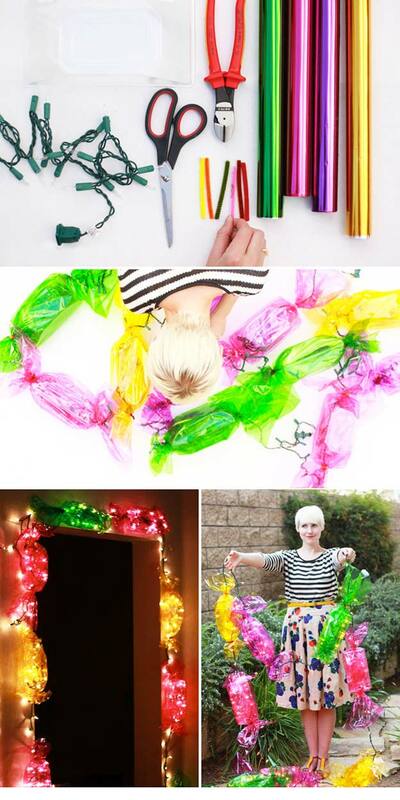 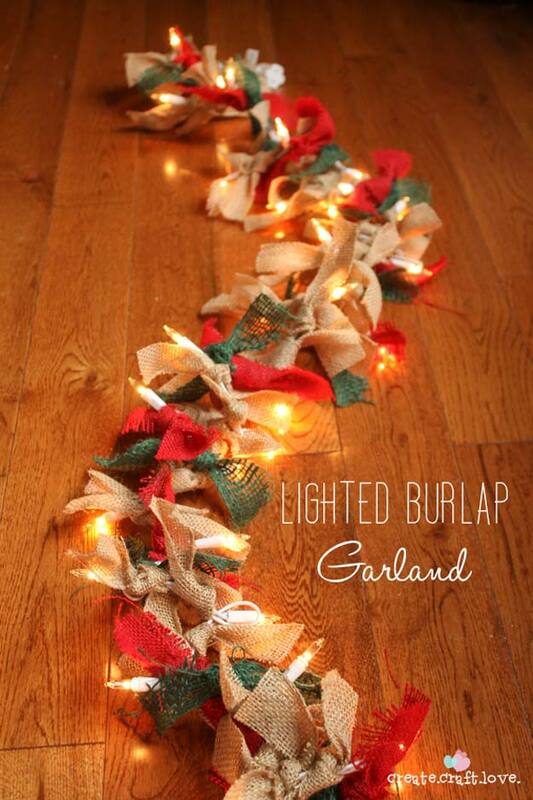 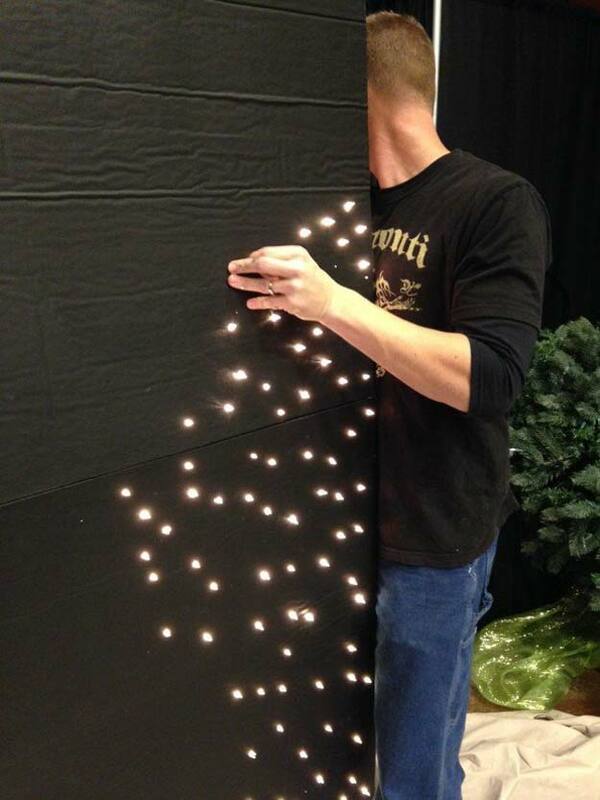 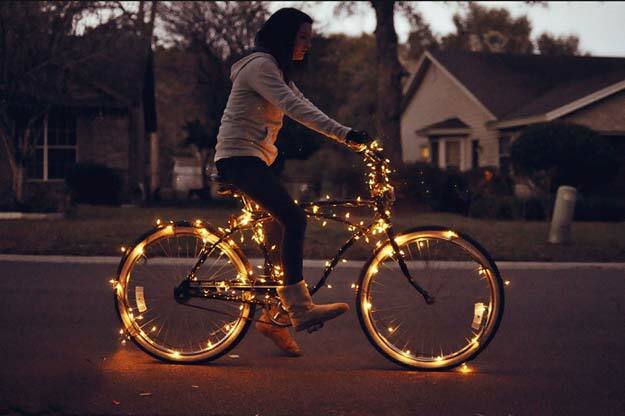 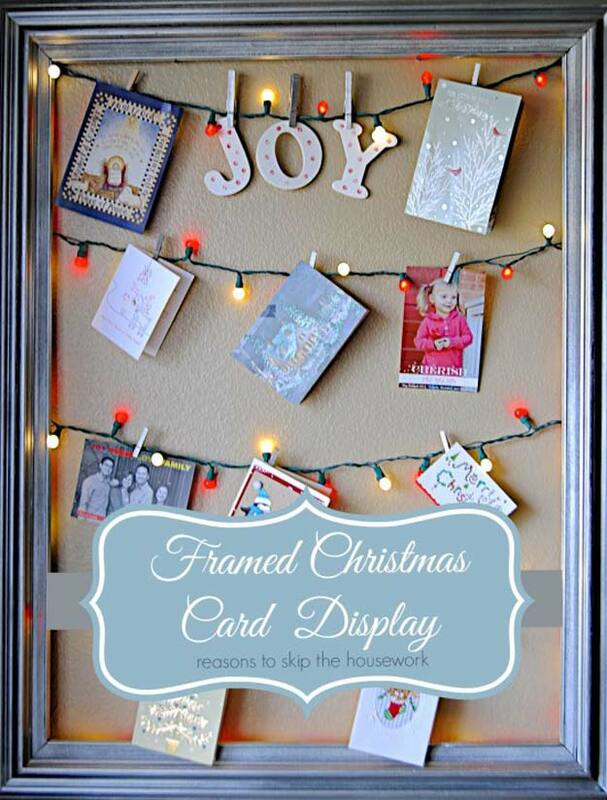 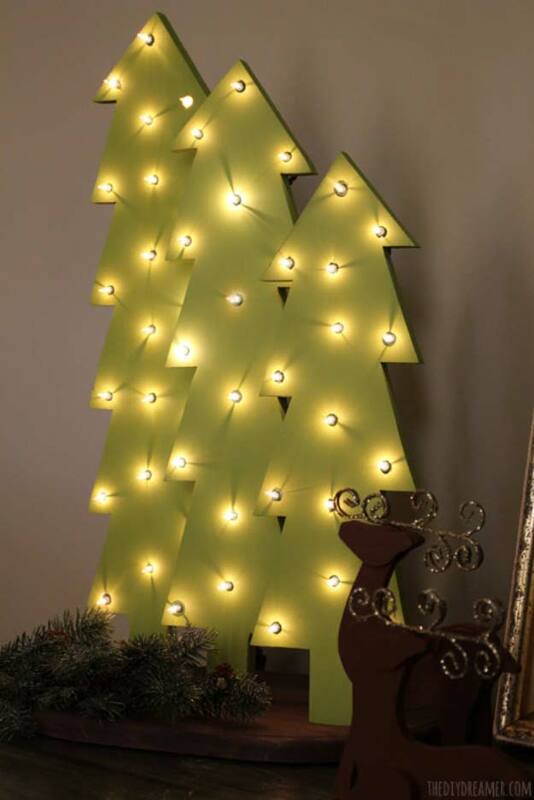 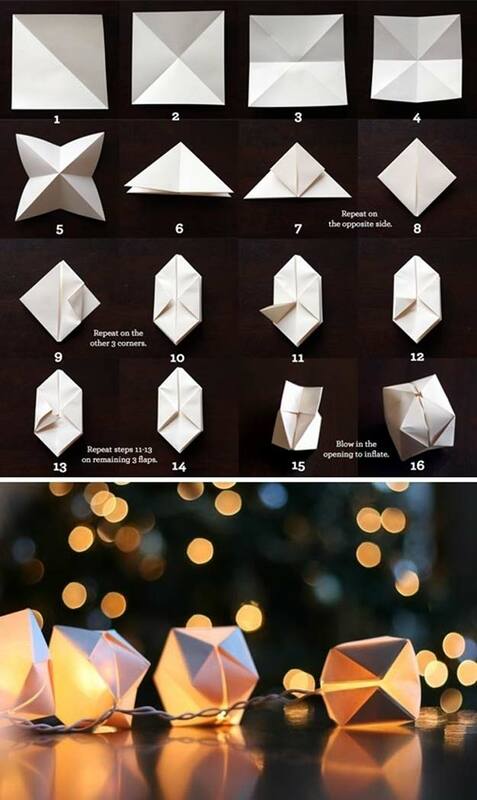 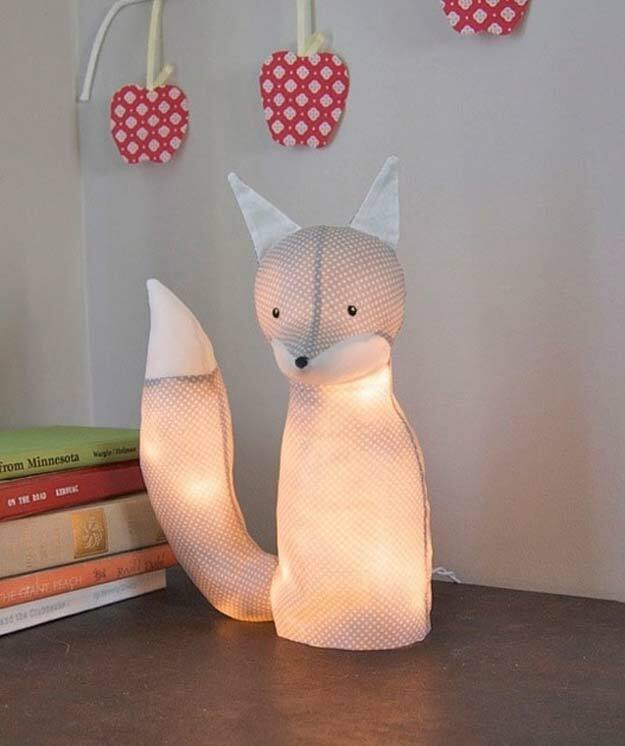 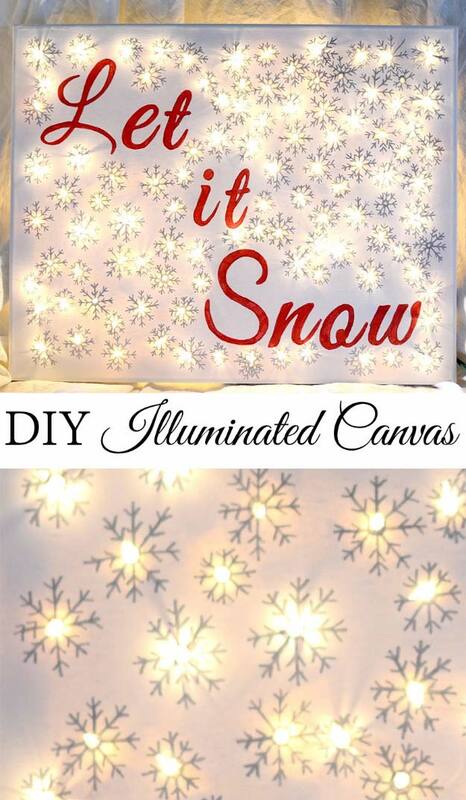 Looking for some super cool ways to use your Christmas lights? 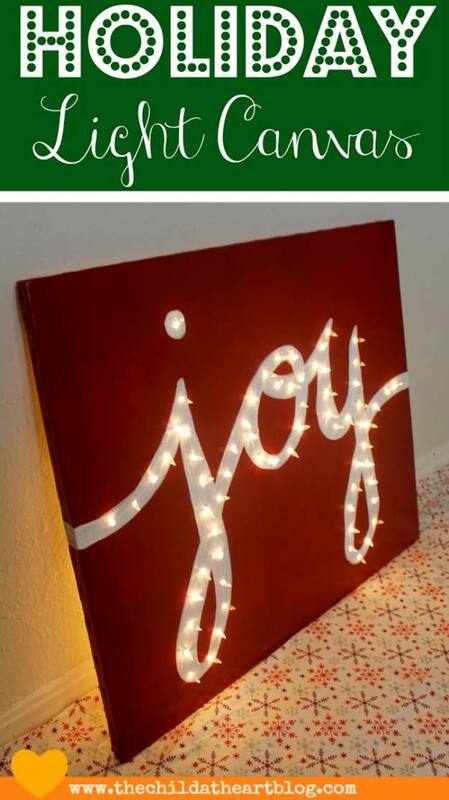 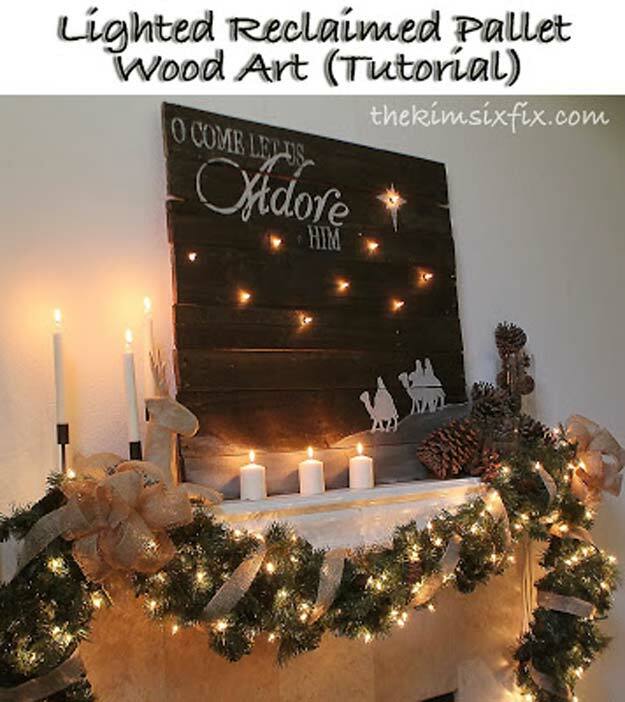 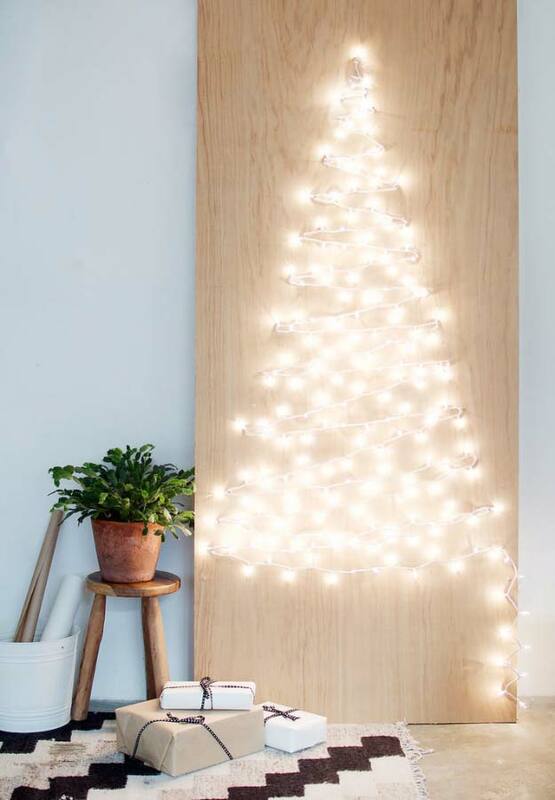 Holiday string lights are not just for Christmastime, they make cool room decor and wall art for year round awesomeness. 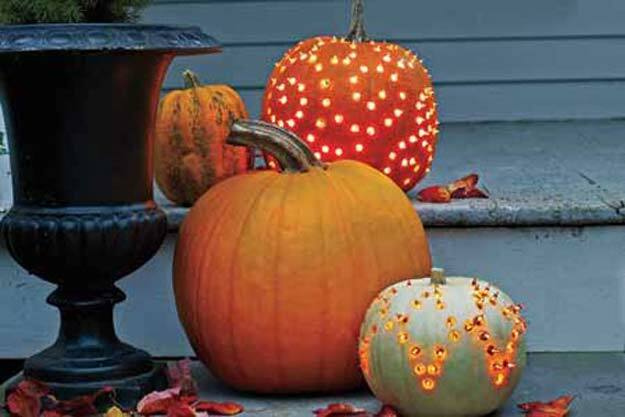 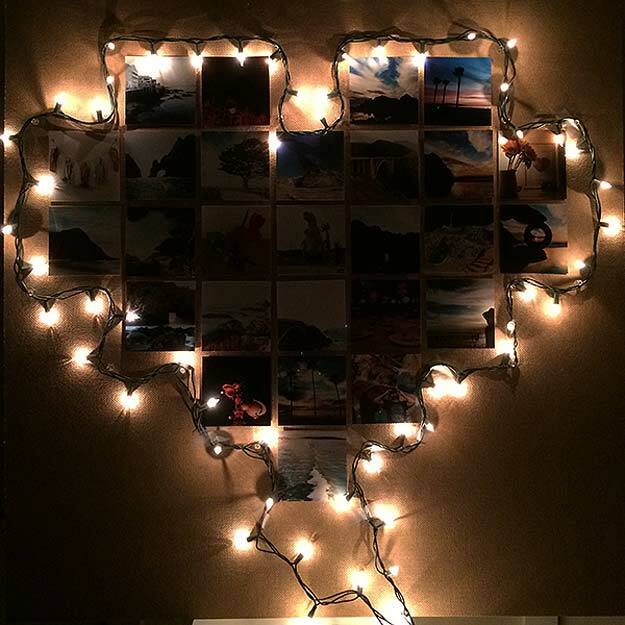 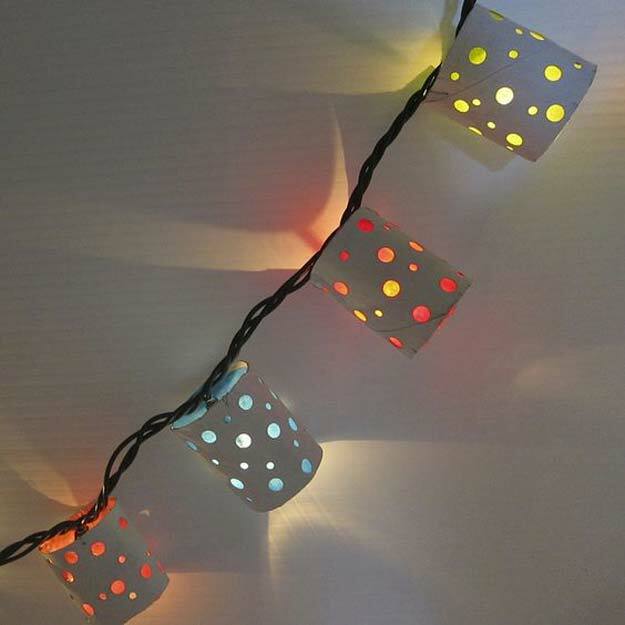 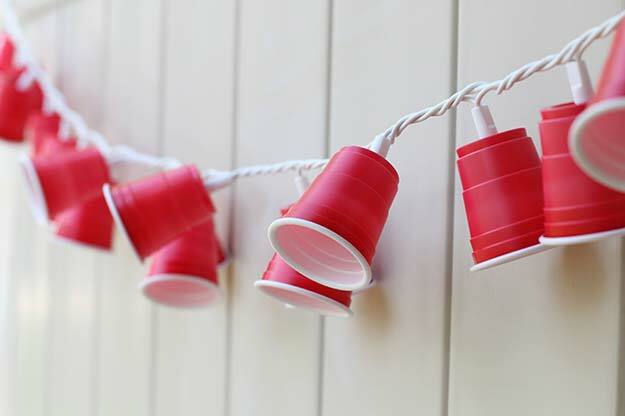 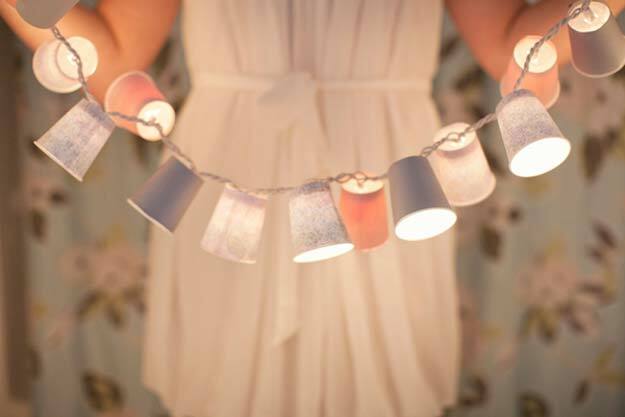 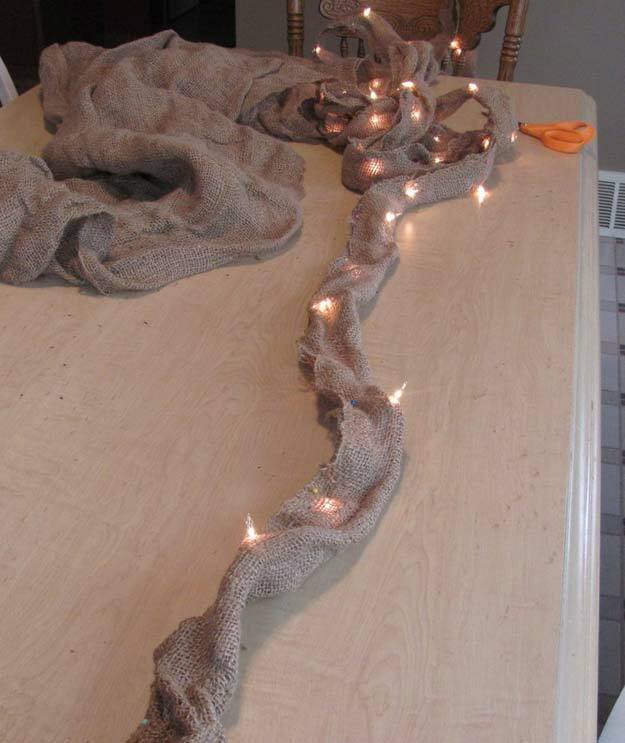 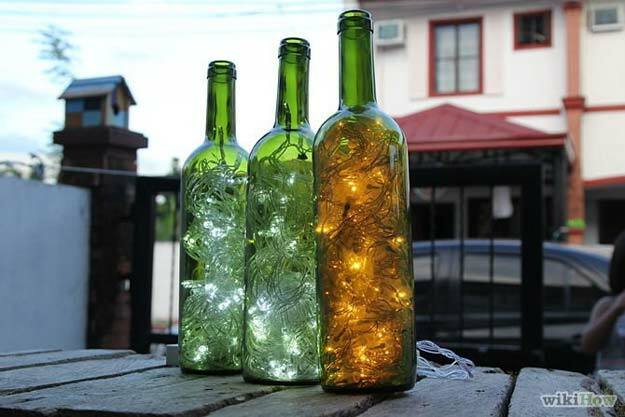 Get creative with your string lights and try some of these neat DIY lighting ideas. 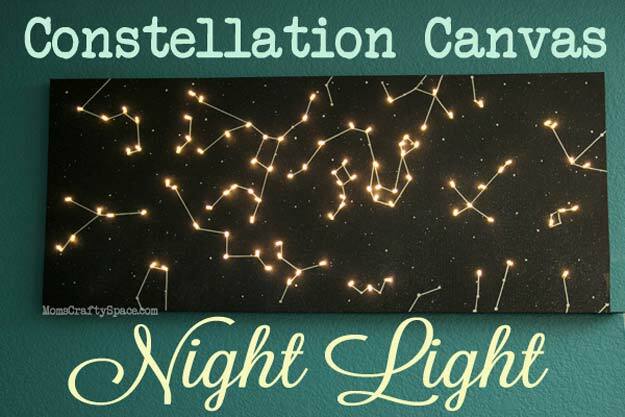 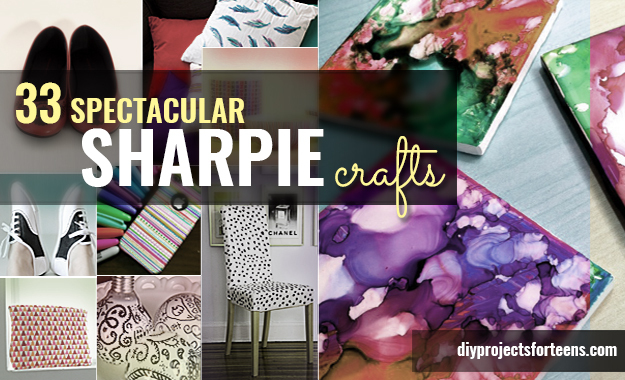 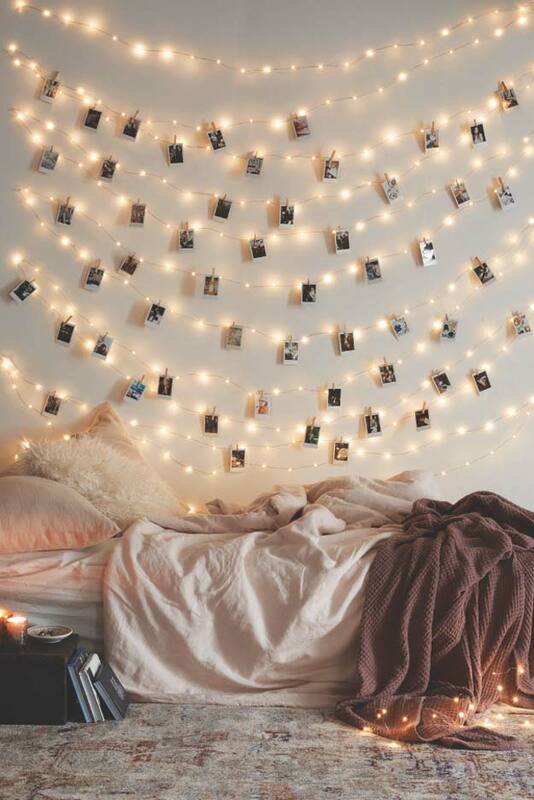 Make a starry backdrop for your bed, create a brilliant photo display or make a crafty bedside table lamp. 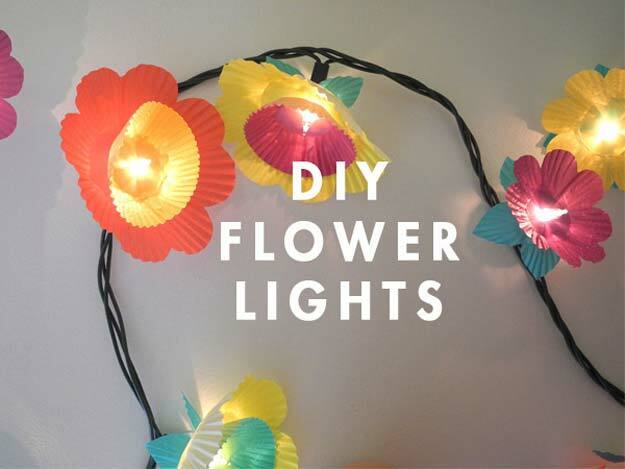 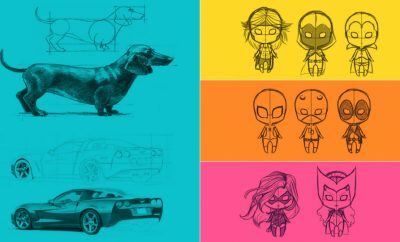 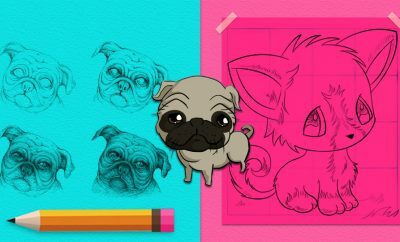 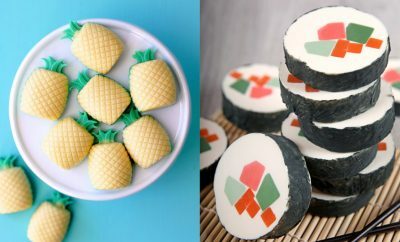 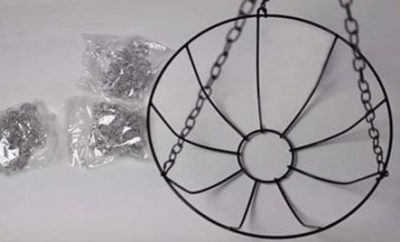 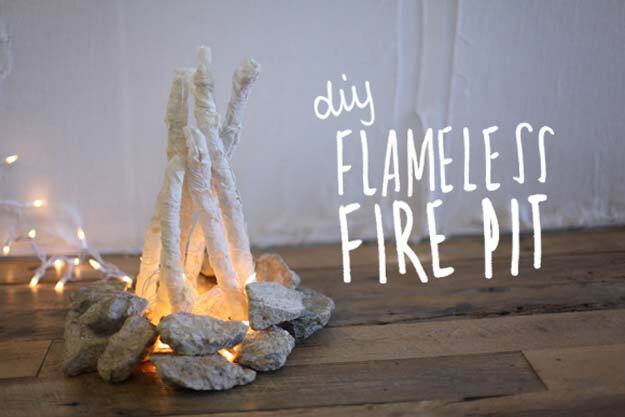 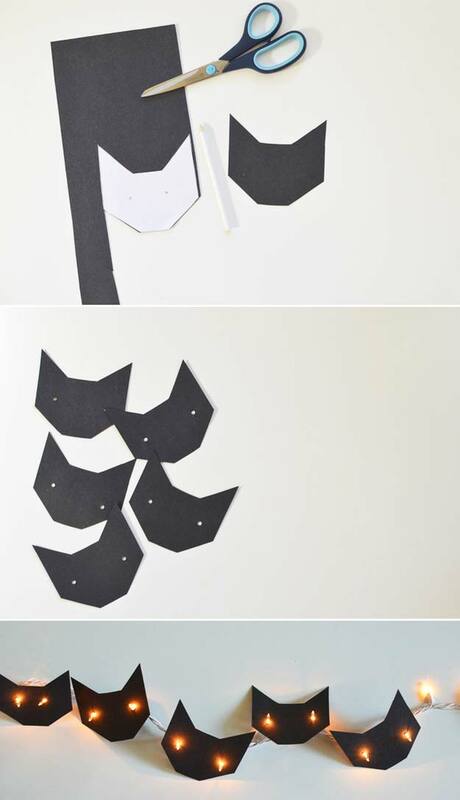 Follow the step by step tutorials to learn exactly how easy these are to try today! 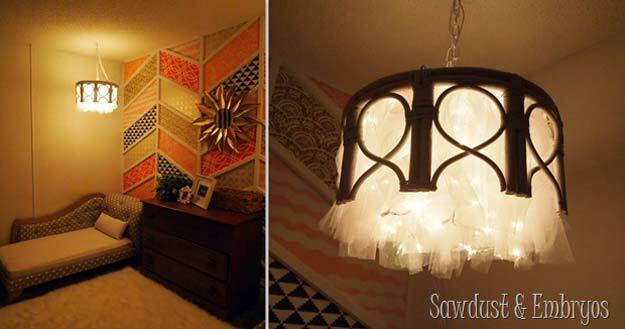 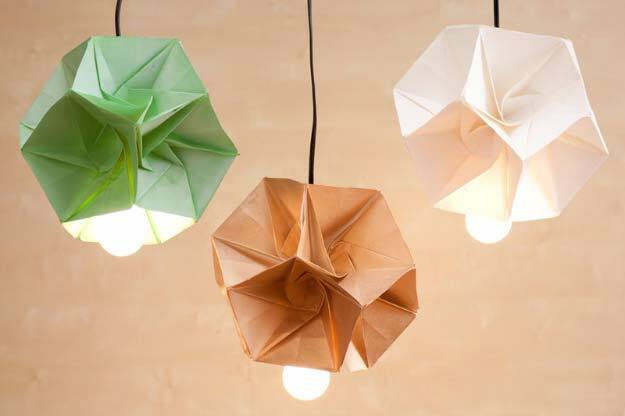 Perfect for teen rooms and fun play spaces, these lighting ideas are sure to impress all. 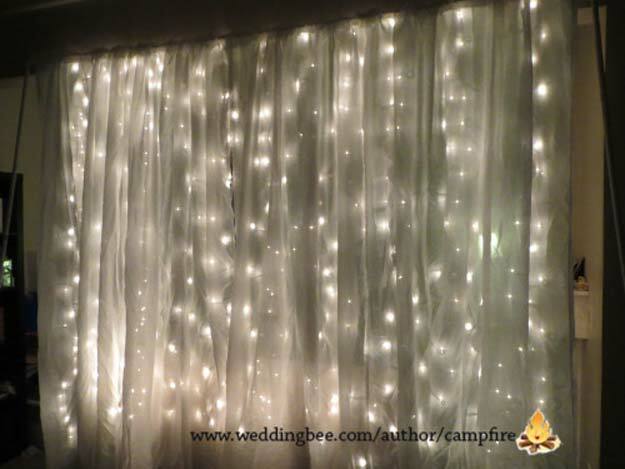 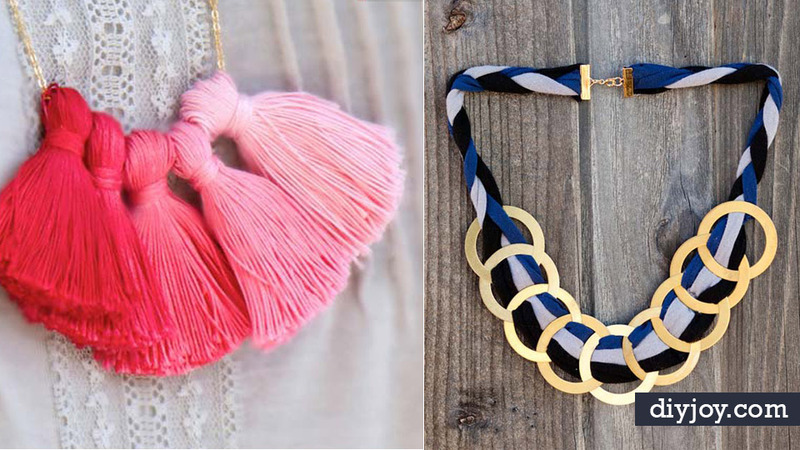 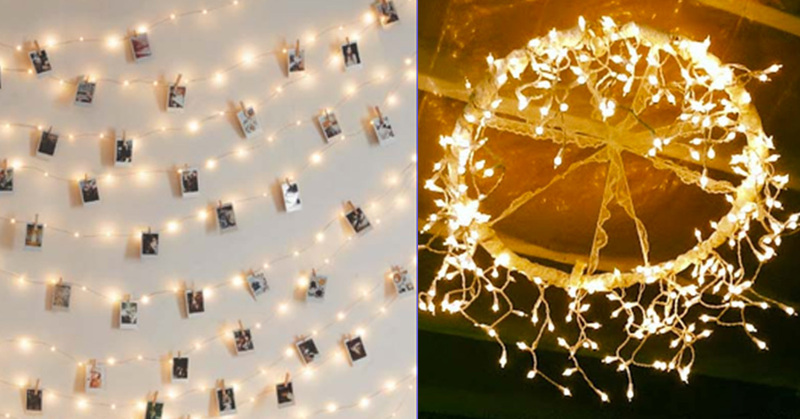 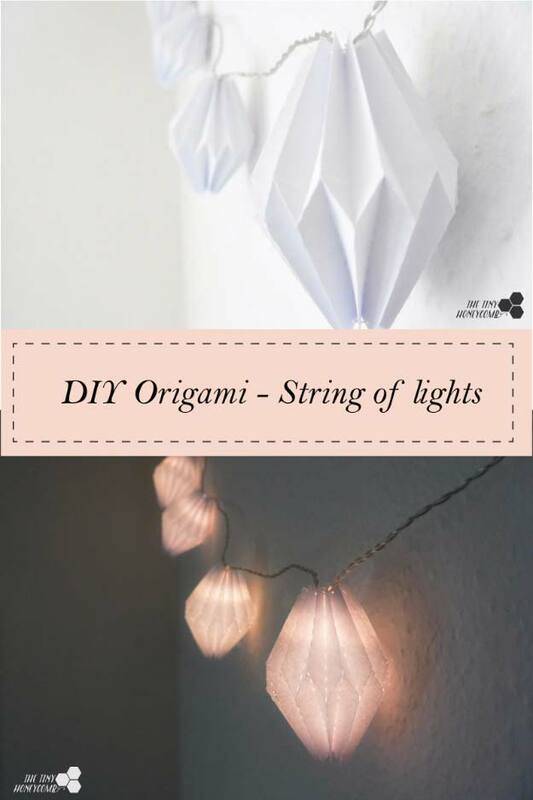 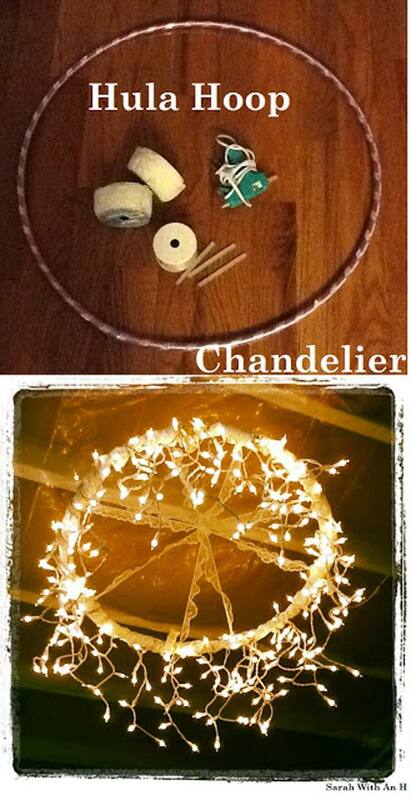 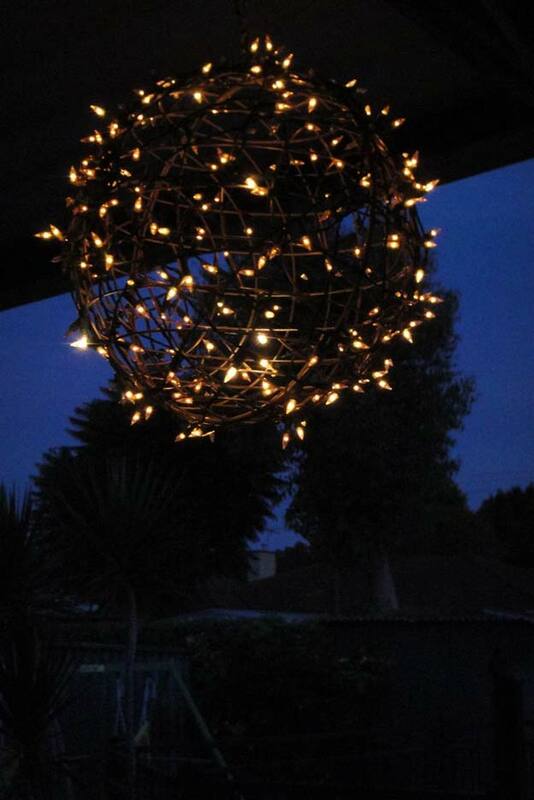 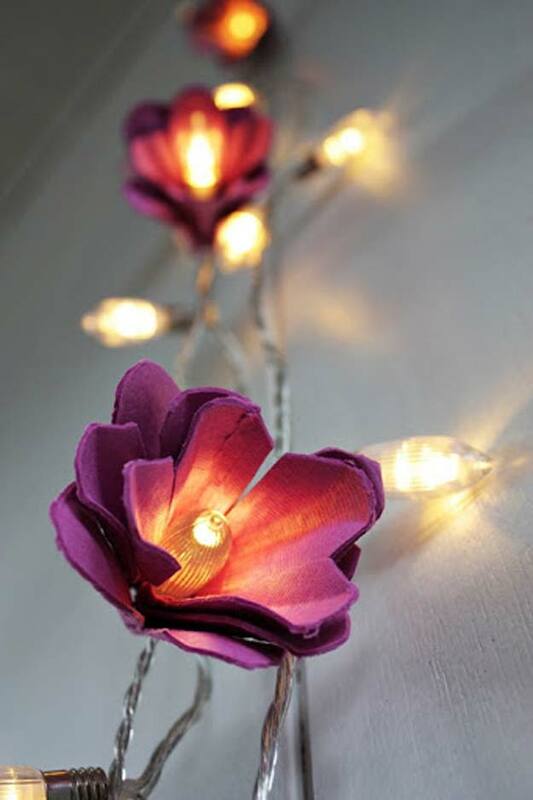 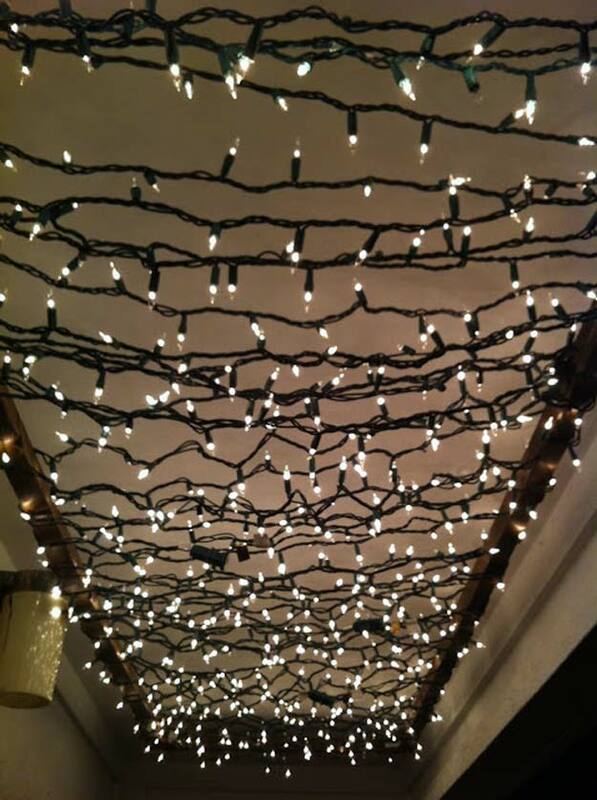 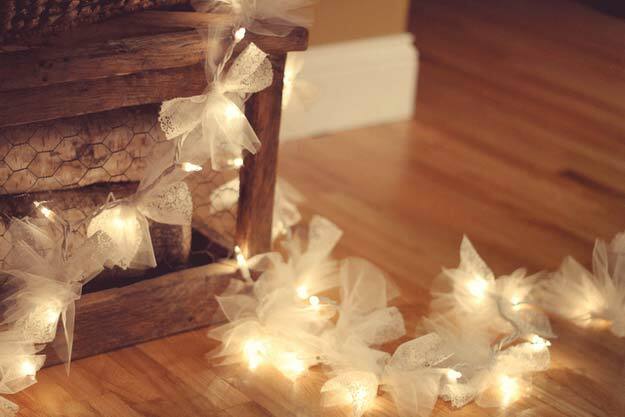 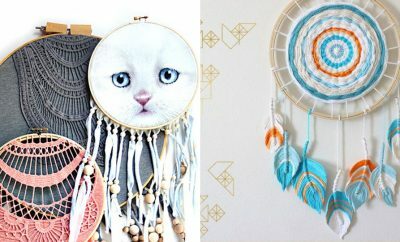 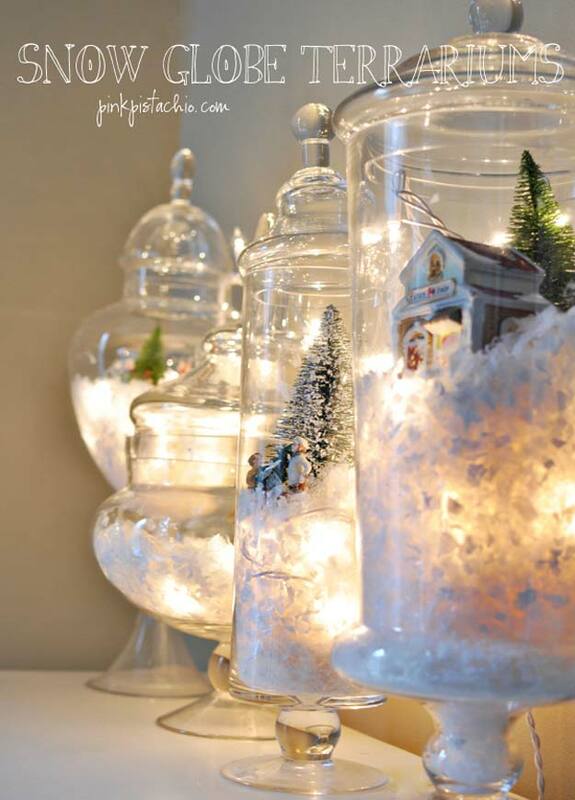 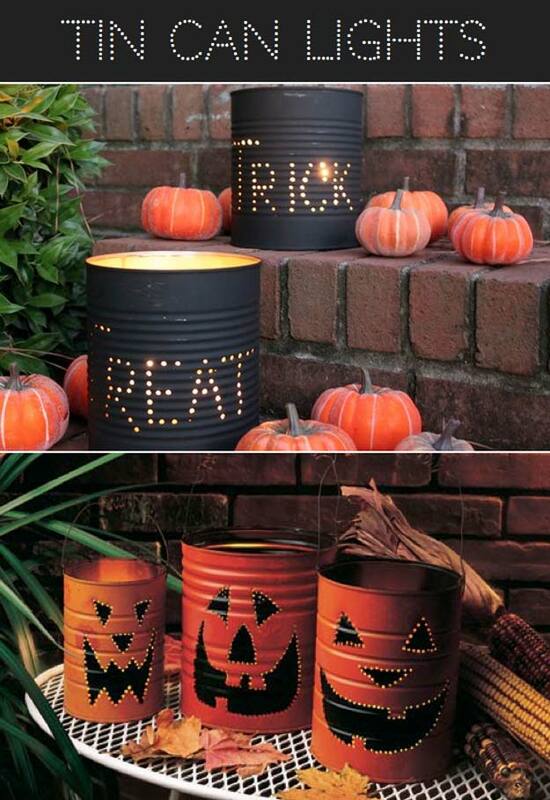 Love these DIY Ideas with string lights?